Judi Dench, Bill Nighy, Celia Imrie, Maggie Smith – you can’t really go wrong with a movie featuring practically a Who’s Who of British actors! That’s what a friend and I decided when we headed out to see “The Best Exotic Marigold Hotel”. And we couldn’t have been more right! What a treat! A group of British retirees have outsourced their retirement, attracted by the less expensive and seemingly exotic India. They are enticed by advertisements about the newly restored Marigold Hotel and given false dreams of a life with leisure. They arrive at the hotel to find that it is not as advertised and, although the new environment is less luxurious than imagined, the retirees are profoundly transformed by their subsequent experiences. I can’t even say what I enjoyed most. There are the sights, the sounds, the colours of India! Incredible! The amazing acting skills. The humour. But what has stayed with me the most, is how differently each of the characters copes with being thrown into a completely alien environment. 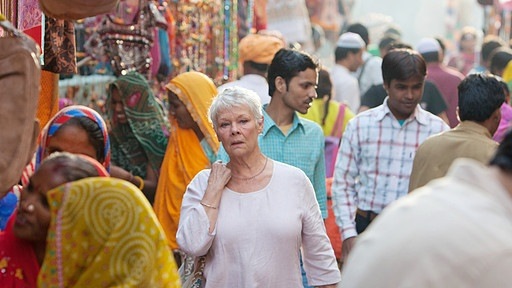 Evelyn (Judi Dench), sums it up well: “This is a new and different world. The challenge is to cope with it. And not just cope, thrive.” And she does, throwing herself into it with gusto. Taking on new challenges, getting her first paid job ever. “India, like life itself, I suppose, is about what you bring to it.” Can’t say it better than that! Muriel (Maggie Smith) arrives in India with a lot of bitterness and racism. 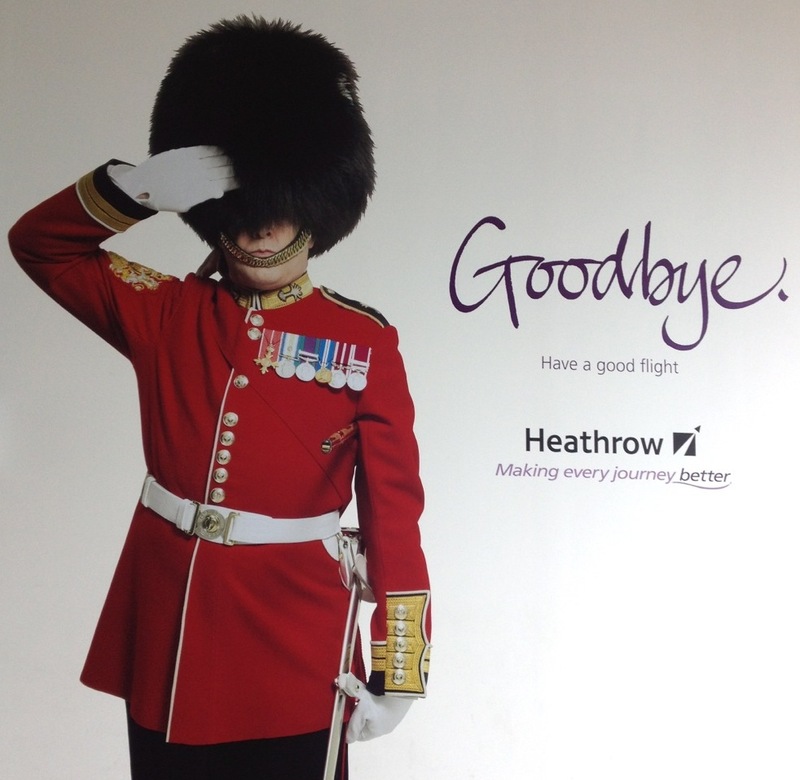 Her initial encounters with India are summed up well by this statement: ““No thank you! If I can’t pronounce it, I don’t want to eat it!” She doesn’t venture outside the hotel for the longest time, and not just because she is confined to a wheelchair after a hip replacement operation. Yet slowly but surely, despite herself, Muriel gets drawn out of herself by one of the hotel maids. They don’t have a common language and yet the Sunaina somehow manages to break through Muriel’s defences. Douglas (Bill Nighy) and Jean (Penelope Wilton) are a married couple, who respond in completely opposite ways. At one point, Jean asks one of the other guests: “How can you bear this country? What do you see that I don’t?” And she never does see it. Douglas, on the other hand, is always out and about, discovering the place. How tragic that they don’t know how to communicate about what they are experiencing and why they are reacting the way they do! Thinking back over times I have encountered a new culture, I can recognise myself in all the characters. Sometimes feeling overwhelmed, just wanting to withdraw and hide. Sometimes being cautious, but still venturing out. And sometimes loving every moment it! Lots to think about and learn here. If you haven’t yet, go and see it!